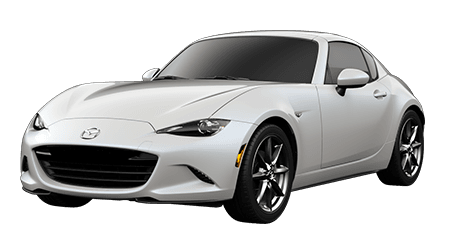 If you have been dreaming of driving a sporty and stylish new Mazda around Honolulu and Oahu, Cutter Mazda Honolulu welcomes you to shop our extensive inventory of new Mazda vehicles at competitive prices. 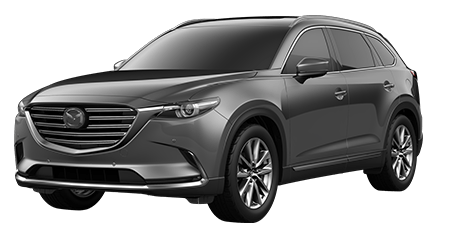 We specialize in providing Honolulu, Kaneohe and Kailua area drivers and families with access to Mazda's latest cars, crossovers and SUVs, plus genuine Mazda parts, high-quality service and stress-free auto financing. 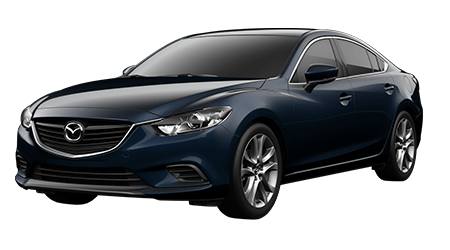 Shop for your new Mazda here on our website by viewing our new Mazda vehicles in Honolulu now! Our team of Mazda sales associates at Cutter Mazda Honolulu are here to assist you in your new or used car search. 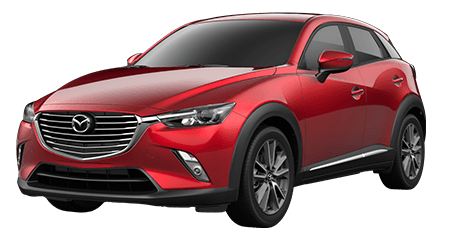 Mazda's latest lineup of vehicles includes versatile cars and SUVs, so let our staff help you find your ideal next car or SUV based on your budget, needs and lifestyle. 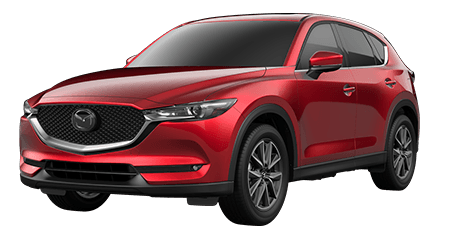 From the latest Mazda3 hatchbacks and sedans to the versatile Mazda CX-5 and spacious and upscale Mazda CX-9 crossover SUV, every new Mazda vehicle here is built to put a smile on your face at an affordable price. 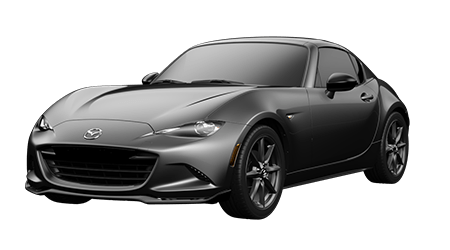 The iconic MX-5 Miata roadster, sporty Mazda CX-3 crossover and sleek Mazda6 mid-size sedan are all here in strong supply, so start imagining yourself cruising around Honolulu and beyond in one of these striking Mazda vehicles, then visit us for a tour, test drive and to discuss your financing options. New Mazda vehicles are highly affordable, but perhaps you are in search of quality used cars for sale. It is tough to top our selection of used cars from Mazda and other automakers. 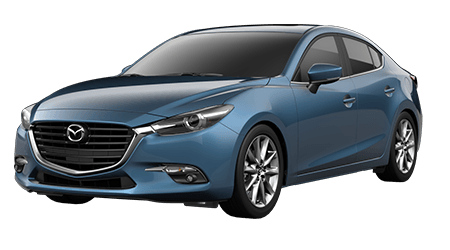 Plus, our low mileage, Mazda Certified Pre-owned vehicles have all passed an intensive multi-point inspection by Mazda factory-trained technicians and receive an extended factory warranty for added peace of mind. The auto finance professionals at Cutter Mazda Honolulu are here to work with Honolulu area car buyers of all credit backgrounds, including those who have no credit or less than perfect credit scores. Our hassle-free financing process begins with a fast and secure auto loan application, allowing you to get pre-qualified for auto financing in just moments! For expert service and maintenance or genuine Mazda parts for your Mazda, turn to our parts and service department staff. From tire service and oil changes to more extensive repairs, our Mazda factory-trained and ASE Certified technicians do it all, so schedule a service appointment online. Visit our Mazda dealership and service center in Honolulu at your convenience for superb customer service and competitive rates on all of our vehicles and services!